Visual / Sonic Art Events: A Promulgation of Adventures in Sight / Sound: Wong Kar-Wai's "2046" - finally at Landmark Theatres! 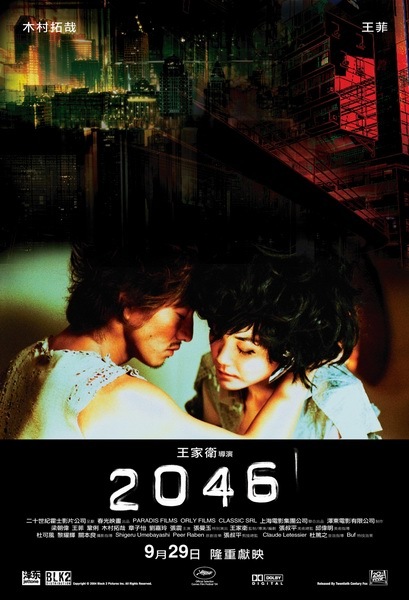 Wong Kar-Wai's "2046" - finally at Landmark Theatres! sequel to "In the Mood for Love" FINALLY opens to wider theaters in the US. Almost a year after its Hong Kong premiere.